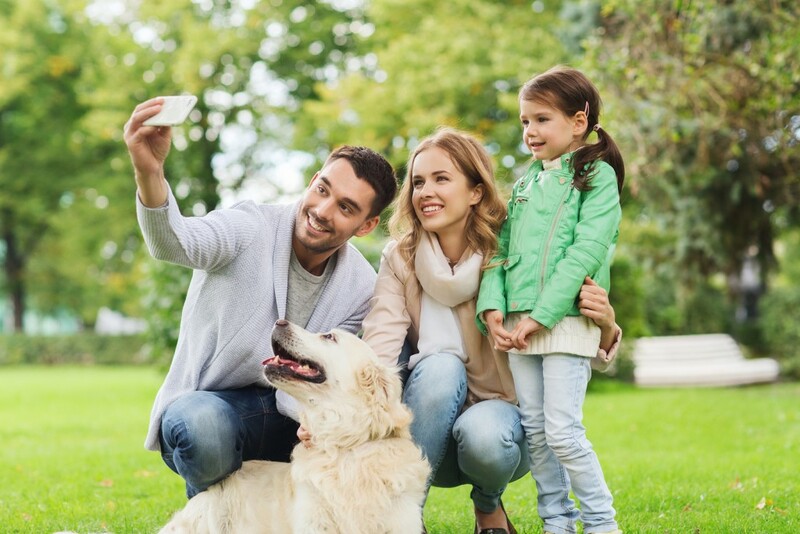 Having plenty of photographs of your pets is a great way to remember them throughout their lives and to reminisce on some of the great moments you’ve experienced together. However, our pets are always on the move, so sometimes capturing the perfect shot of them is difficult. Don’t worry! If you’re having some trouble photographing your pets, read on below for our top tips for getting the perfect picture every time. This is one of our favourite tricks. Get cuddly with your pet and keep them calm and relaxed. Then call to them softly and shoot as they look up in surprise. It makes for a great picture. Our pets have unique personalities so it’s essential to capture moments, looks and faces that describe exactly who they are. Think of what your pet loves to do most (maybe it’s sleeping on the couch, or chasing the ball) and photograph them doing those activities. To get the most natural shot of your animals, why not get down to their level? Crouch down on your knees and shoot them up close and personal for all the details you don’t want to miss. Each animal is different so a huge part of photographing your pets is experimenting with what looks good and how they respond. Start off simple by capturing them relaxing or snoozing, and work up to photographing them catching the ball and running around. 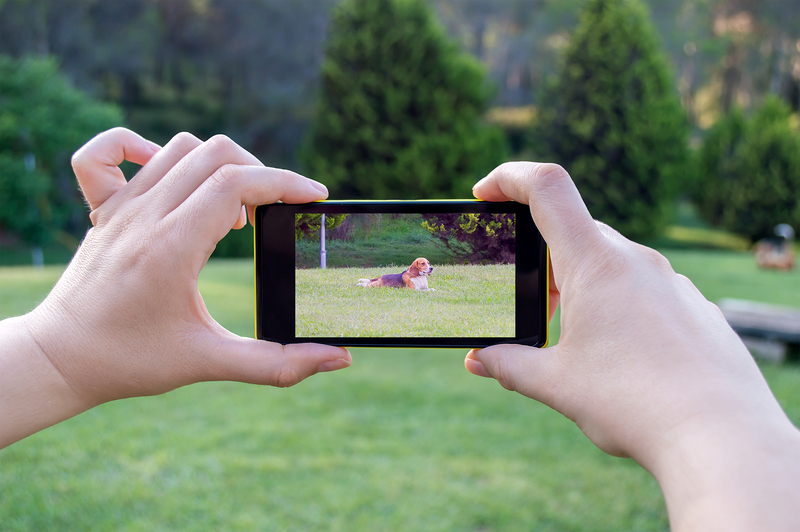 Have you got any great tips for photographing animals or have you taken an amazing photograph of your pet? Make sure you show us on Facebook and Instagram.